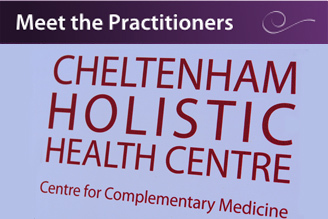 A group energy healing event held at Cheltenham Holistic Health Centre – 28th June 2015, 10.30-5pm. £30. 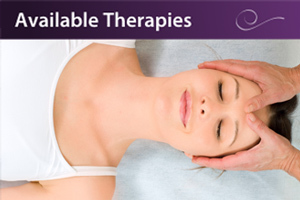 Jerry will take you on an incredible deep meditation and group energy healing journey. A day of divinity. 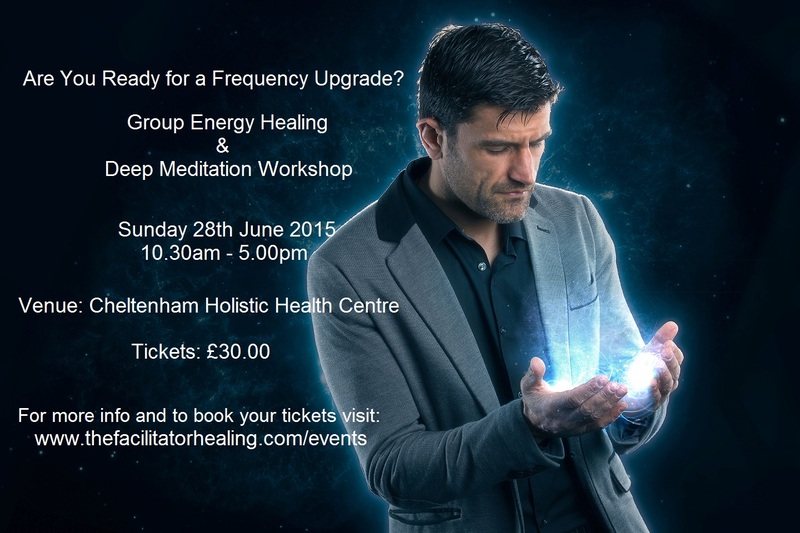 An empowering day of healing energy and enlightenment – Only 30 places available. Be a part of something very special. Jerry will guide you on a journey of Self-Discovery which will elevate your life to a level beyond extraordinary. 11.00am – 1.00pm – A series of deep healing meditation designed to break down your current paradigm and shift your entire reality. 2.00pm – 3.00pm –Techniques to empower your life – Jerry shares with you ways you can implement Star Magic into your own lives. 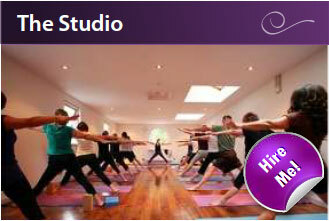 Includes practical exercises. This workshop is breath taking. It will change your life forever. You will leave this workshop a different human being. Get ready to be empowered. See below for a video of one of Jerry’s workshops.